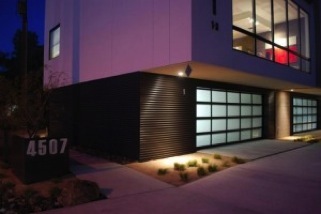 Stella is a Camelback Corridor modern loft condominium located at 4507 N 12th Street, Phoenix, Arizona 85014, built in 2009. Stella’s amenities include: Steel/Walnut Stairways, Floor to Ceiling Glass, Exposed Masonry, Walnut Flooring, great lighting, European Hardware and Fixtures, Stainless Steel Appliances, Custom Cabinetry, Natural Stone Floors and Walls in the Bathrooms. 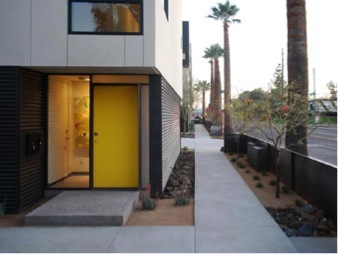 Stella is located in the Camelback Corridor area near shopping, restaurants and entertainment.